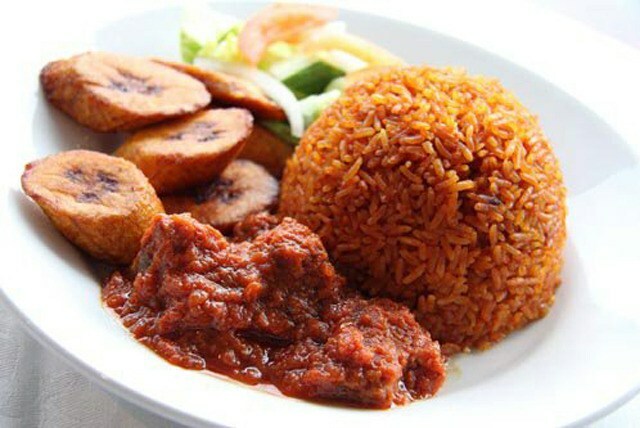 Adowa’s kitchen serves traditional African cuisine. 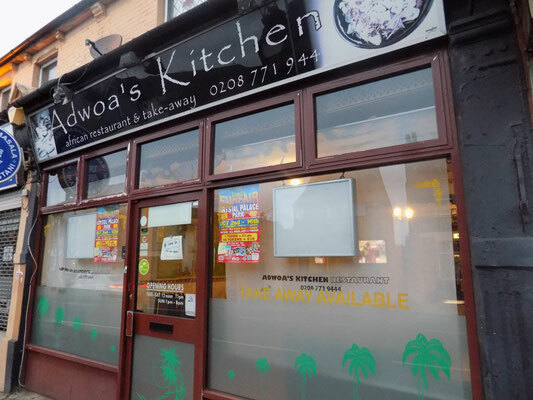 Adwoa’s Kitchen is a special blend of everything that’s good about Africa. 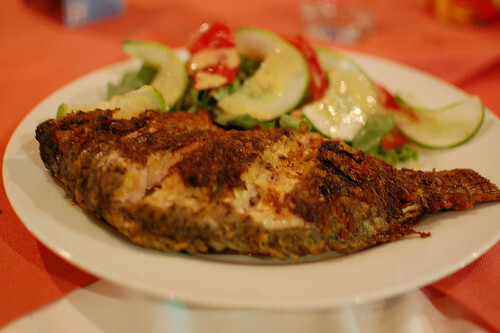 Its vibrant interior, authentic cuisine and warm welcome blend effortlessly to create a truly unique and friendly atmosphere. Mouth-watering dishes, lovingly prepared and cooked to order, will entice your senses – authentic in every way from the chef to the spices used.